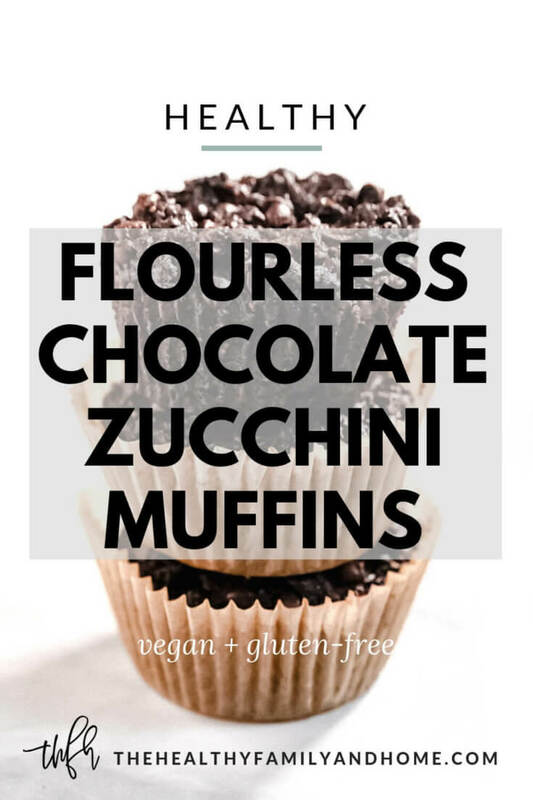 This healthy Gluten-Free Vegan Flourless Chocolate Zucchini Muffins recipe is easy to make with only 8 clean, real food ingredients and without traditional ingredients like white flour, eggs or oil! 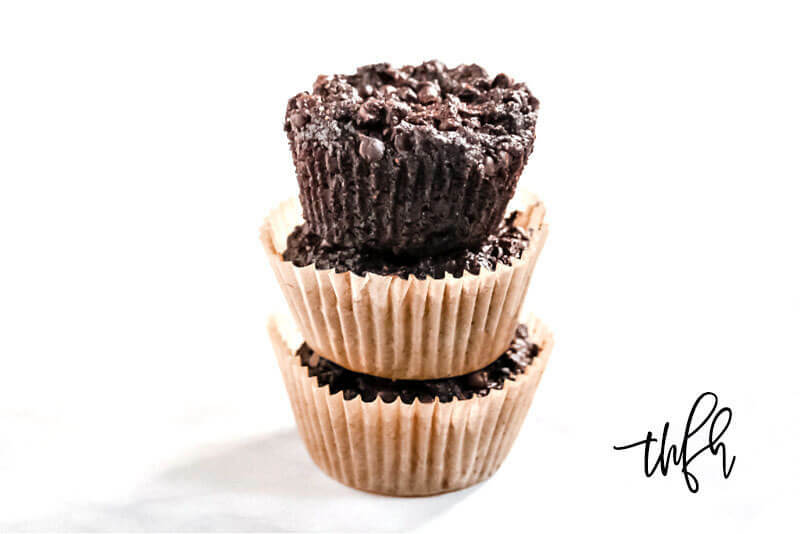 I know you probably won’t believe me, but what if I told you that you could still enjoy a moist and delicious chocolate muffin that was both vegan AND gluten-free? 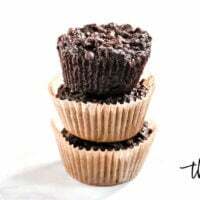 Well, today I will make all your dreams come true because not only are these muffins vegan and gluten-free, but they are made without traditional muffin ingredients like white flour, eggs, oil or refined white sugar. 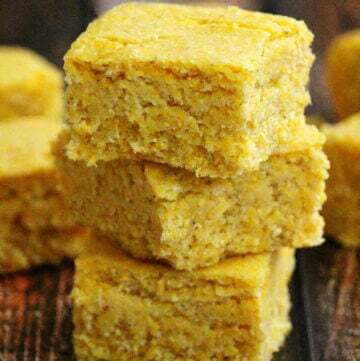 And even though they are gluten-free, they are also flourless, which means there is NO flour in the recipe at all – not even grain-free flour like almond flour, coconut flour or oat flour! 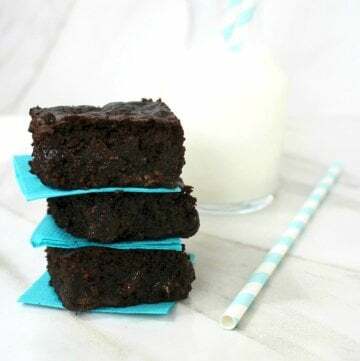 They are based off my Vegan Flourless Zucchini Brownies post all the way back from 2012, which I tweaked slightly for this recipe. 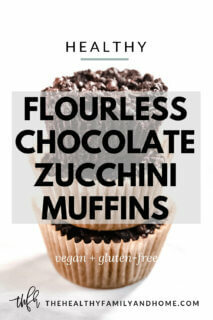 Are These Gluten-Free Vegan Flourless Chocolate Zucchini Muffins Kid-Friendly? I’m going to say yes, based on a true story and real-life experience. You will be able to add 1-2 zucchini’s to this recipe without anyone even noticing – especially kids. And I know this for a fact! 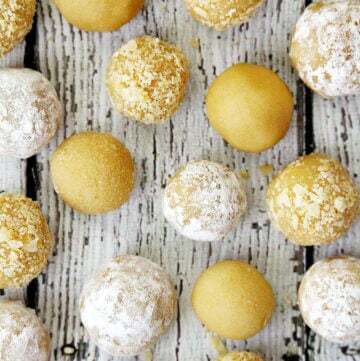 The first time after I made them, my youngest son came into the kitchen and asked what I was making. When he saw the muffins, he asked if he could have one and I said, “Why…sure!”. Not only did he eat that muffin, but he also ended up eating the rest of them over the next couple of days. He would have ~never~ touched them if he knew they had zucchini in them, so I can officially say these are “kid-approved” muffins. 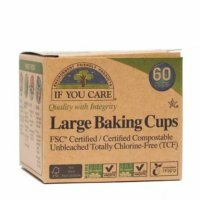 Are These Gluten-Free Vegan Flourless Chocolate Zucchini Muffins Healthy? 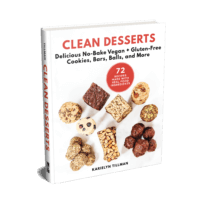 My healthier version is made with clean, real food ingredients and are vegan, gluten-free, dairy-free, soy-free, egg-free and Medical Medium compliant. 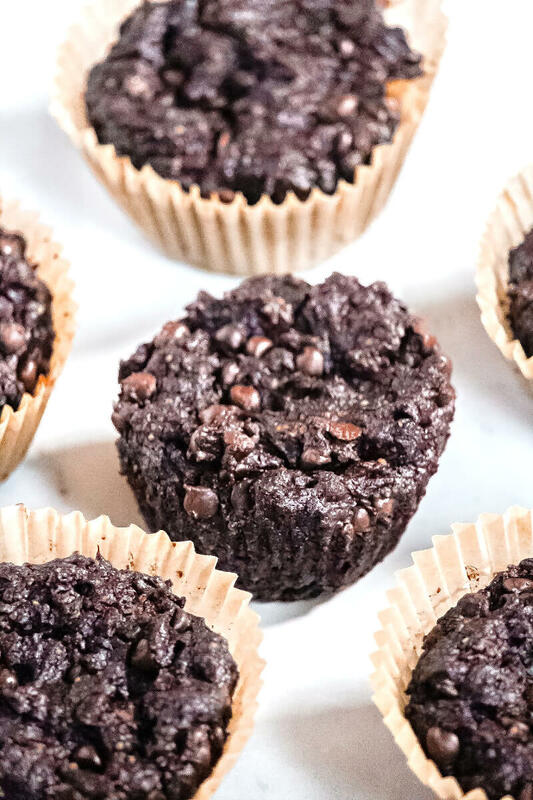 What Ingredients Are Needed To Make Gluten-Free Vegan Flourless Chocolate Zucchini Muffins? 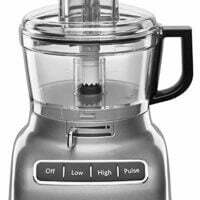 Tip #1: You need to make sure after you’ve processed the zucchini through the food processor that you take a few minutes to squeeze as much liquid from the shredded zucchini as possible. Zucchini is 95% water so any excess water left behind will affect the outcome of the recipe. I take out a handful at a time from the food processor and squeeze it as tight as possible in my fist to allow the excess water to drain into a small bowl underneath. 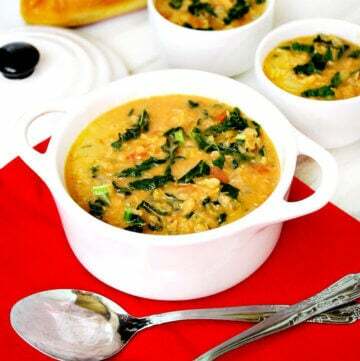 Tip #2: When preparing the zucchini, you will need 1 1/2 cups ~after~ it’s shredded and squeezed of excess water. I can get 1 1/2 cups shredded zucchini from 1 large zucchini, so you will need approximately 1-2 zucchini for the recipe, depending on their size. 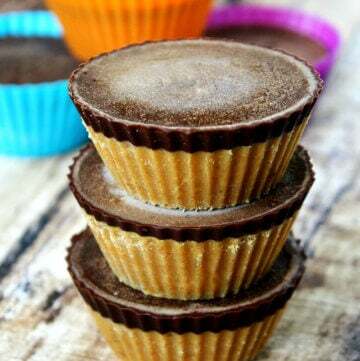 Tip #3: You can make these Paleo-Friendly, Lectin-Free and Medical Medium compliant by substituting the organic peanut butter with organic almond butter. 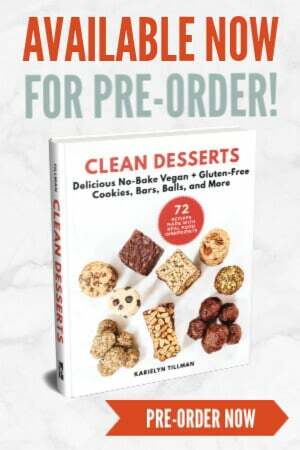 Want More Healthy Gluten-Free Vegan Flourless Muffin Recipes? 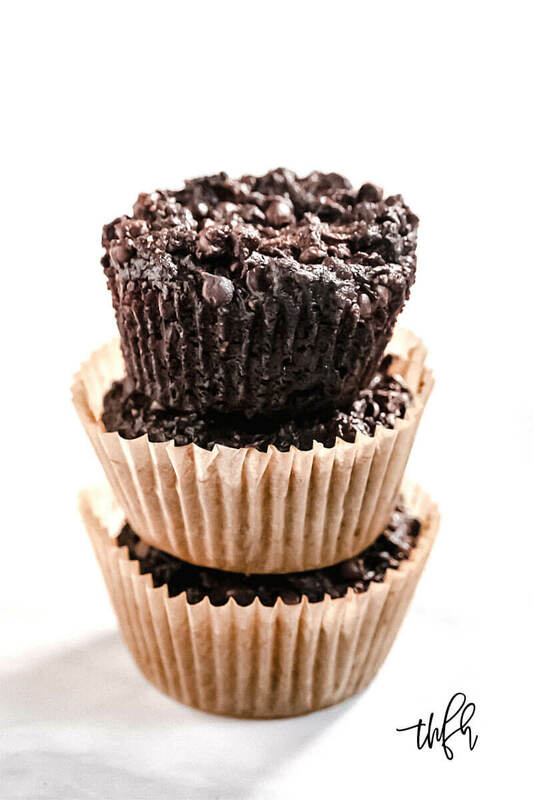 Did You Make My Healthy Gluten-Free Vegan Flourless Chocolate Zucchini Muffins Recipe? 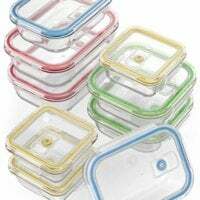 Prepare a muffin pan lined with standard-sized silicone or unbleached muffin cups and set aside. 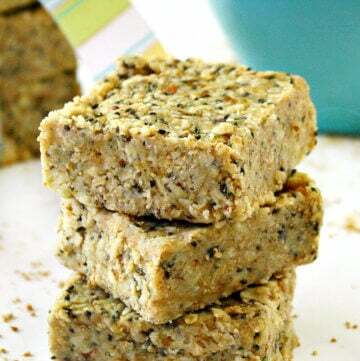 Add all ingredients for the flax egg to a small bowl and whisk together until well combined. Set aside while you prepare the zucchini. Peel the zucchini and cut into 4 pieces. Add the zucchini pieces to a food processor and process until they are shredded into small pieces, but taking care to not over process. Remove the shredded zucchini from the food processor and taking a handful at a time, squeeze it in your fist very tightly to remove as much water as possible. Repeat until you've squeezed the water from all the shredded zucchini. This is an important step because the muffins will not bake properly if there is too much moisture in the zucchini. Transfer the shredded zucchini to a medium-size mixing bowl. Add all ingredients for the muffins to the mixing bowl with the shredded zucchini. 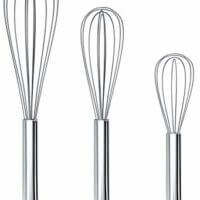 Re-whisk the flax egg and add it to the mixing bowl. 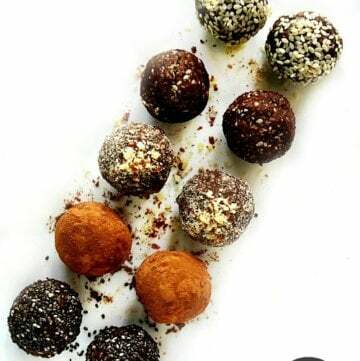 Stir everything together until all ingredient are well distributed. Add the chocolate chip add-in the the mixing bowl and gently stir in. 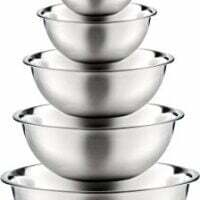 Evenly divide the muffin mixture between 9 standard-size muffin cups. 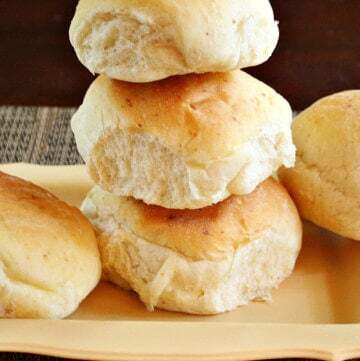 Bake at 350 degrees for approximately 30-35 minutes, or until a toothpick or fork comes out clean. *For Paleo-Friendly, Lectin-Free or Medical Medium compliant: substitute the organic peanut butter with organic almond butter. 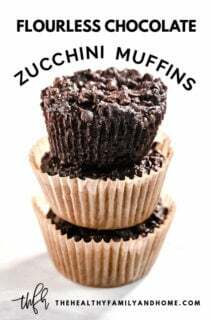 Copyright Notice: The recipe and photographs for "Gluten-Free Vegan Flourless Chocolate Zucchini Muffins" by Karielyn Tillman of The Healthy Family and Home website are copyrighted material and are protected under the Digital Millenium Copyright Act (DCMA). They cannot be used legally without my written permission.